University of Barcelona, Spain, 28-29 September 2016. The UfM Secretariat will participate on 28-29 September 2016 in Barcelona in the 1st Training Conference of the RESeaU Méditerranéen pour l’Employabilité (RESUME) project which will tackle the issue of reinforcing the adequacy between training and labour market. The RESUME project aims to empowering staff from higher education institutions to play an active role towards youth employability in the Mediterranean countries through regional peer-learning and dialogue with private companies and decision-makers. 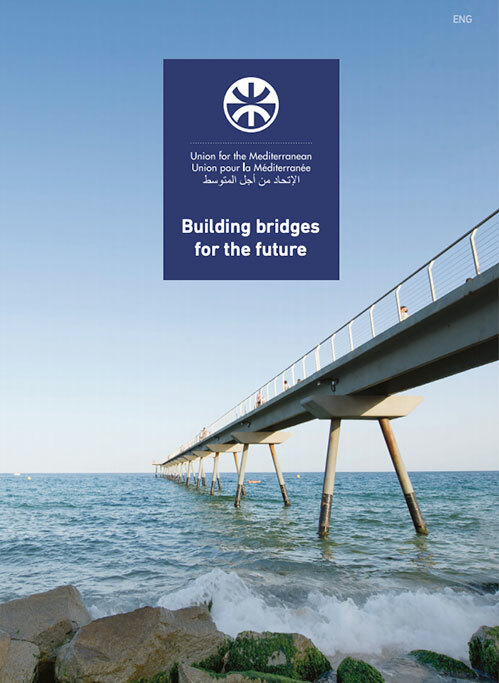 The project is coordinated by a UfM partner, the UNIMED Euro-Mediterranean network. It involves universities and Ministries for Higher Education and Scientific Research from six UfM countries, namely, France, Italy, Lebanon, Morocco, Spain and Tunisia. 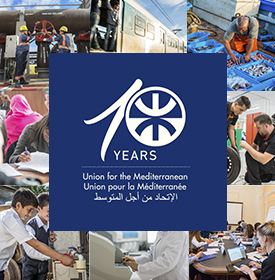 In line with its coordinated action in favour of youth employment and inclusive growth, the UfM Secretariat will provide input on the synergies that could be developed between RESUME and related UfM labelled projects and activities and in particular with the UfM Med4Jobs Initiative. The UfM Secretariat will also take advantage of the recently adopted UfM Labour and Employment Ministerial Declaration (26-27 September 2016) to put the RESUME project into perspective with the regional agenda in the field.